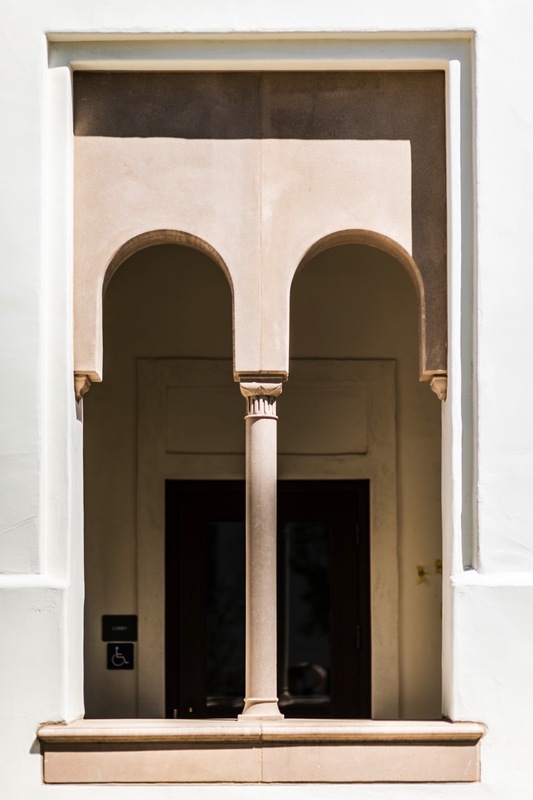 We designed a new dormitory residence hall for Scripps College that harmoniously integrates modern academic lifestyles, state-of-the-art sustainability, and the rich architectural history of the campus. 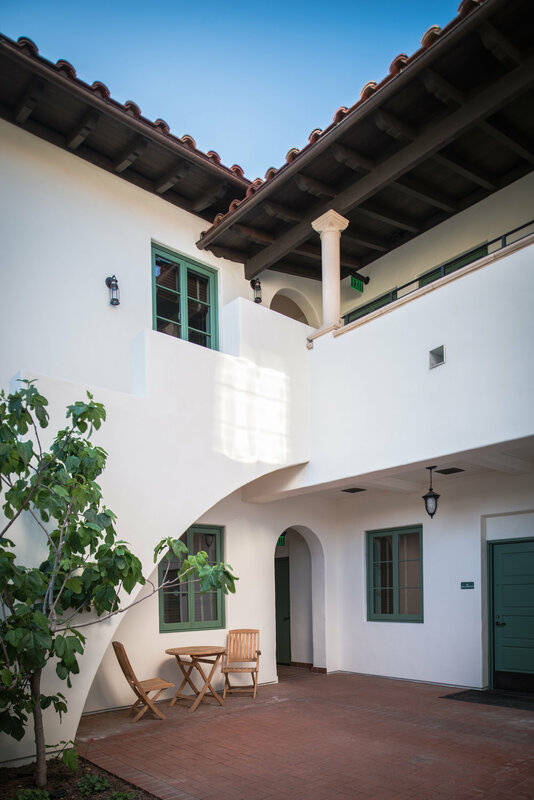 NEW Hall's serene courtyards, residential suites connected by covered loggias, and decorative details embody the distinctive Mediterranean style of Scripps College. The design revitalizes the structure’s appearance and inspires innovative thinking through its sleek construction and well-appointed landscaping. 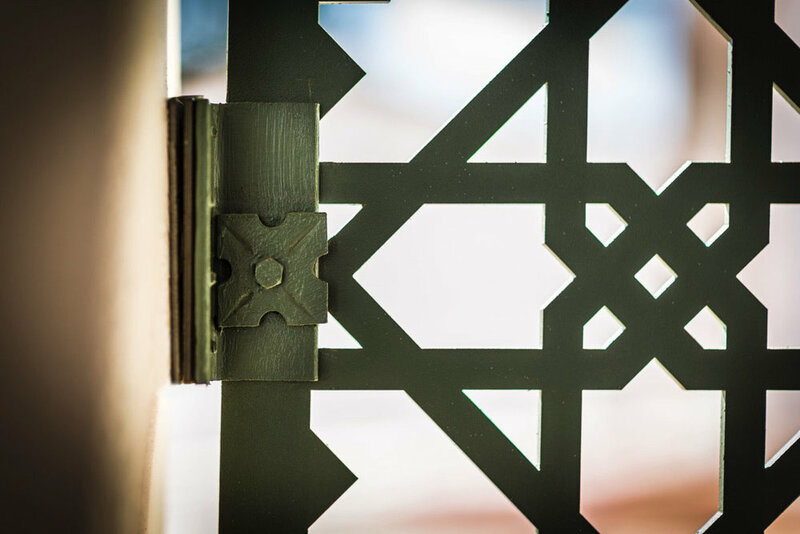 Local stonework, terra cotta tile, wood windows and paneled doors, and Morroccan and Arabesque-inspired motifs create visual continuity with the existing architecture. 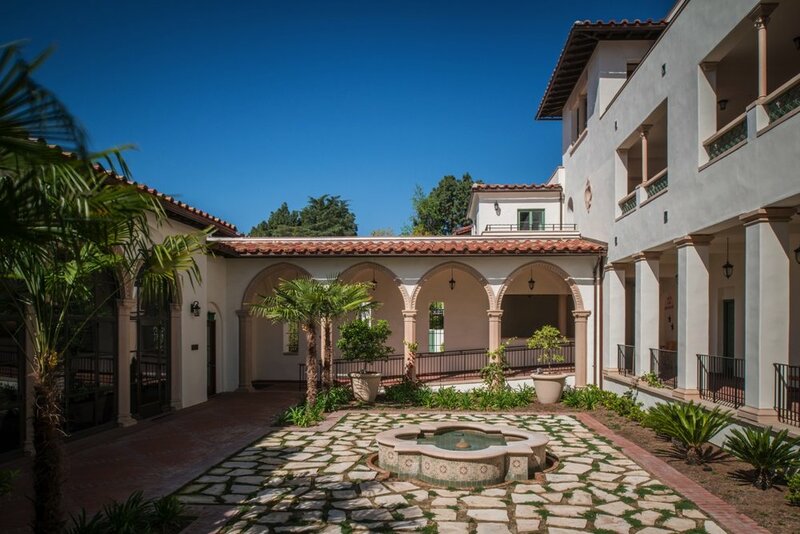 Landscaped courtyards invite students to meet, study and participate in outdoor activities while shaded loggias offer a cool refuge from the sunny California climate. 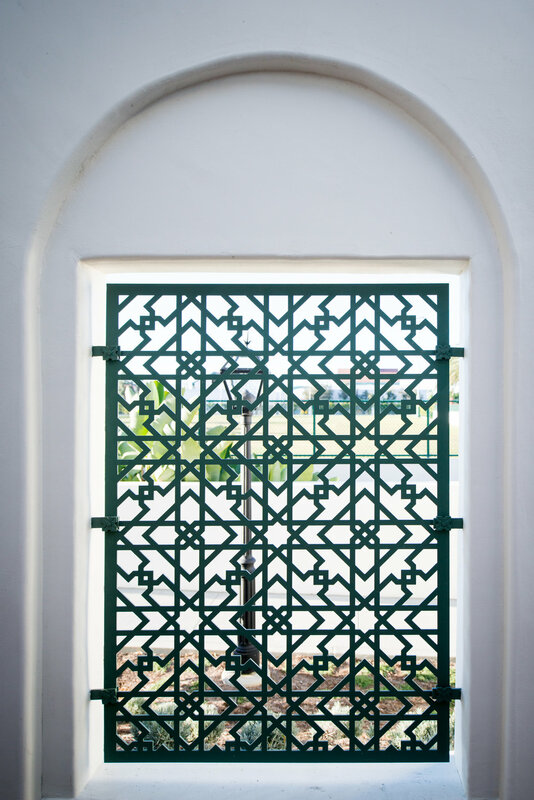 The project received LEED© Gold certification with its use of solar panels, LED lighting, use of natural lighting and drip irrigation among other initiatives. 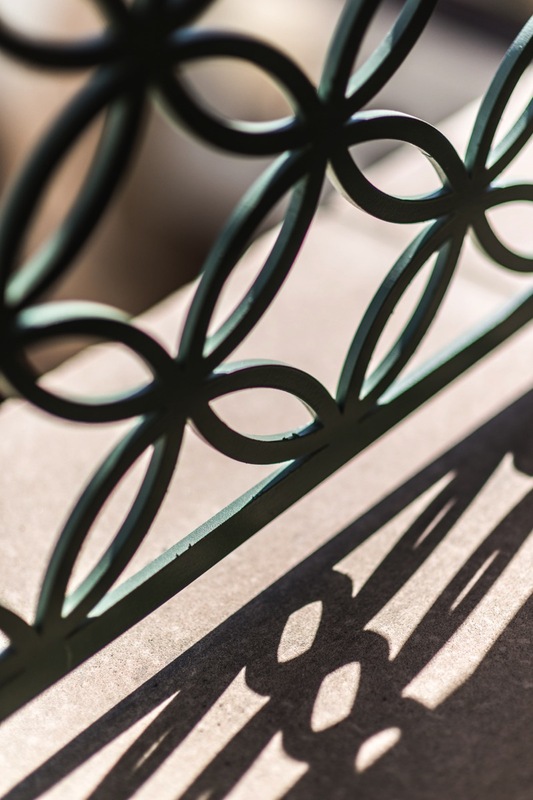 Encompassing 37,800 square feet, NEW Hall is an exemplary model of heritage design and sustainability. 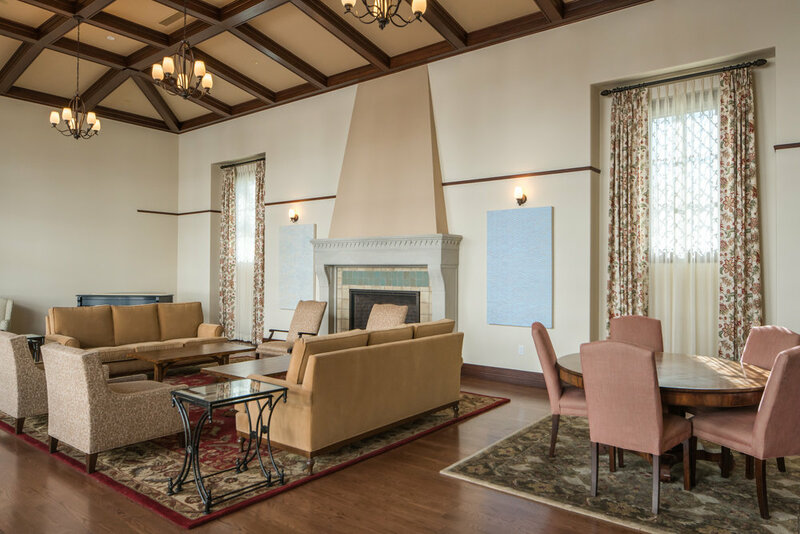 With residential facilities for 110 students, NEW Hall opened in 2016. The project received a 2017 Excellence in Design Award for new construction by the City of Claremont. 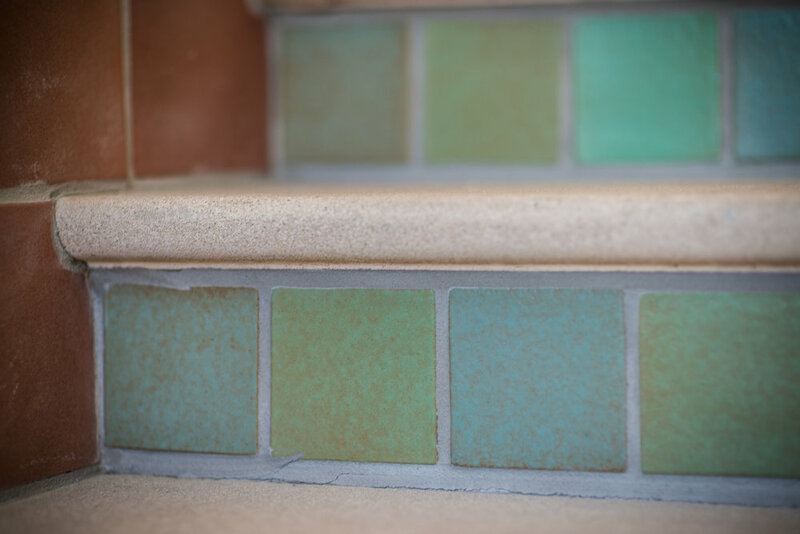 New details were designed in observance of the rich architectural history of the historic campus while creating an energy and water efficient LEED © Gold building.